April 8-12, 2019 is National Work Zone Awareness Week. Every year over 20,000 workers are injured and over 100 workers are killed in highway work zones nationwide. Highway work is some of the most dangerous work that we perform. 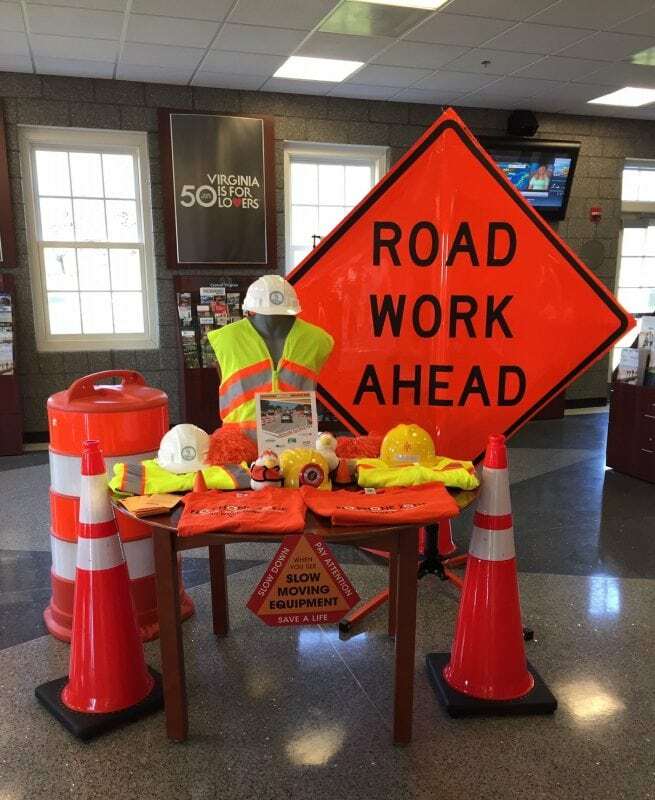 Perry Engineering participates in this event each year by loaning traffic control devices for public display at the I-81 Clearbrook Welcome Center to bring attention to work zone safety, as well as having tailgate safety meetings with each of our work crews to discuss work zone safety. There is a dual responsibility between the motorists and the highway workers to ensure work zone safety. Please drive through a work zone as if you worked there.